Teenage years are at the perfect age to learn correct posture and to cultivate proper movement habits that will stay with them for life. As teens go through growth spurts, take on new sports and physical activities; and experience puberty changes, Pilates classes help the teens to control their body in space, correct their posture, prevent scoliosis, increase their confidence and fitness. 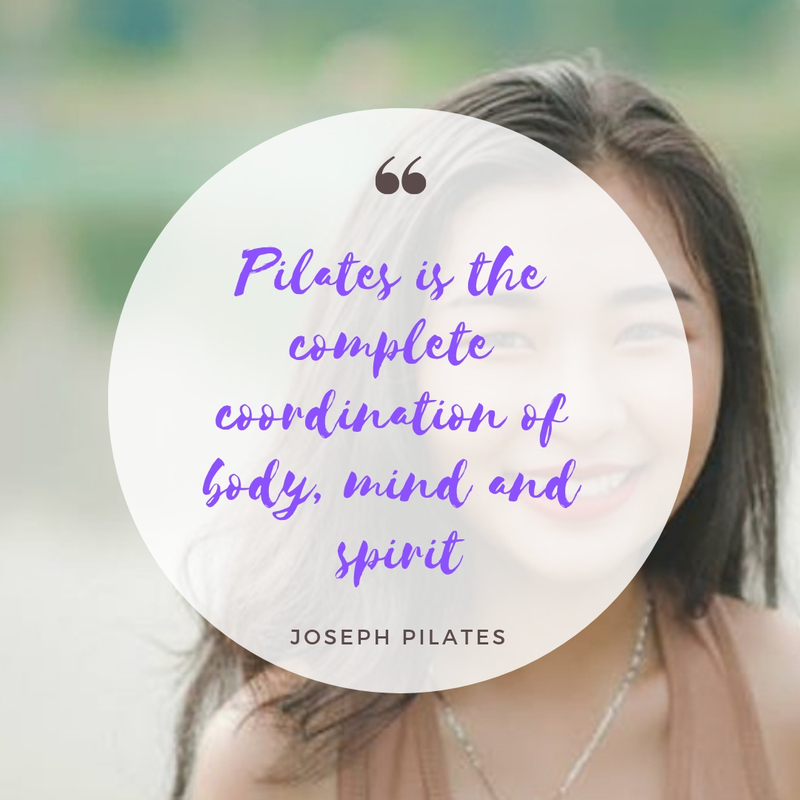 The stress that comes with achieving ideal school performance coupled with confusion of their body changes during puberty can be relieved with regular Pilates classes. 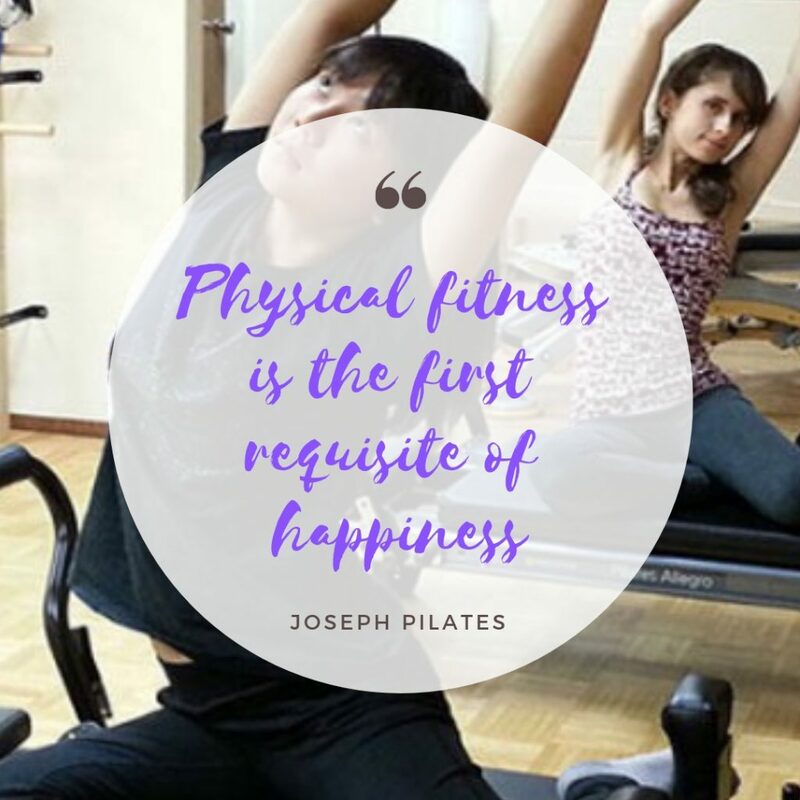 Just like how our adult clients told us that they attend Pilates classes regularly to get the feel-good factor, we hope that our classes can also help teens cope with their stressful lives in Singapore. As teen copes with growth spurts, some of them may be at the risk of developing scoliosis, kyphosis (hunch-back) or rounded shoulders. Some girls round their shoulders to hide their growing breasts or taller teens may round their shoulders and hunch their backs to appear shorter to avoid getting too much attention on themselves. These self-imposed wrong postures may lead to muscle tightness, affect the growing bones and muscles or result in body aches. Pilates teaches the teen the correct posture when performing function movements. 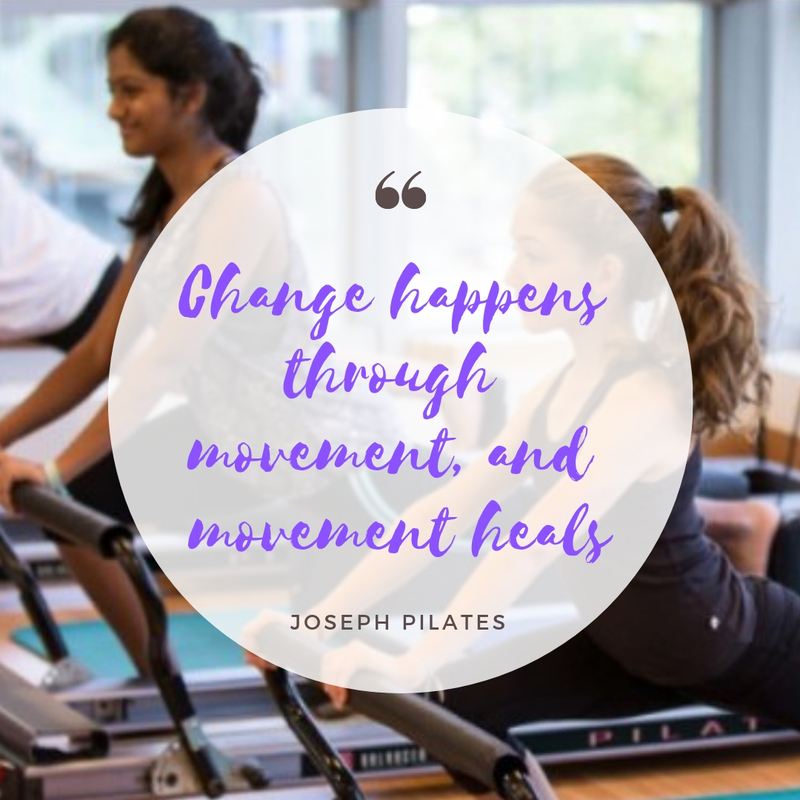 As the teen practice the Pilates movements, it also helps to drive through muscle memory of the correct posture – this will enable the teen to keep the right posture in their daily lives. I remembered vividly of a young lady, aged 14, who attended Pilates group class with her dad at Pilates Fitness. Her mum is a physiotherapist and she is not happy with her daughter’s hunch-back. I gave her a nickname – Prawnie. Prawnie has since grown up well, currently attending university in Australia. In her place, her brother who is in Secondary have started attending Pilates Fitness classes with his parents as well. Her brother does not have kyphosis issue but his body type is more lean. Pilates increases his muscle strength while maintaining flexibility – I believe he will be grateful to Pilates when it is his time to enlist the army. It’s always a delight to see Prawnie in class with her family when she is back in Singapore for school break. 2. Elevate fitness & reduce weight to improve confidence. The uniqueness of Pilates Fitness classes is that we combined the Pilates principles with the high intensity movements. It’s not easy to do difficult exercises while maintaining correct posture. As a result, our clients see fast positive results. The teens can benefit from our unique routine too. I have a female private teen client whose mum “forces” her to attend private classes with me thrice a week during school holidays. Her mum told me that her daughter is too fat and she needs to lose weight. ☹ The sweet teen is a reserved girl aged 15 when she started with me. As she opened up to me through the classes, she told me that she was ready to do more difficult exercises. I introduced her to Jumpboard and she was thrilled. Later I also learnt that she loves sweets and as she is Indian, her daily food is laden with coconut milk and ghee. I’ve advised both her mum and the teen that she should cut down on such foods. I also encouraged her to try yummy healthier versions of her favourite foods. Pilates has not only increased her fitness; Pilates allows her to enjoy exercising and make positive changes to her diets. Pilates is a mind-body exercise. Your mind needs to be in tuned with your body in order to perform the Pilates exercises well. 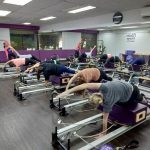 If you are not focused, you risk falling off the reformer carriage. It is crucial to cultivate ability to stay focus in growing teens. Pilates teaches the teen to appreciate the fact that focus and concentration will bring result. H suffers from mild ADHD. He was aged 13 when he started class with me and he has problems following my instructions at the start. Often than not, he will be asking me if he can put on all the springs for all reformers or to re-arrange the toning balls by color in the studio. When I first chat with him, I asked about his fitness aspirations and what he would like to achieve after 10 classes. He told me that he cannot do more than 3 sit ups and he wanted to improve his fitness test results in secondary school. H loves math. So instead of teaching him to lift his straight arms up to shoulder height, my cue was – arms at 90 degrees to your body with elbows at 180 degrees. He could understand me and was able to follow my tailored cues. At the start, he will whine about the putting on springs after every exercise repetition. After a few lessons, his level of focus improves and he could finish a few exercises (multiple repetitions per exercise) before his mind wander off. We also do a sit up test at the end of every class to track his progress. He can do more than 3 sit ups now. I’m glad Pilates not only improve his fitness but also his focus level. Sports is an important part of a teen’s school life. If you are good at sports, you are the hero. If your sports skill is lackluster, life is not good. If you are terrible at sports, life is bad! Physical Education is an examinable subject in Singapore. No one likes to be the nerd or to fail any subject. Pilates can increase teens’ strength, flexibility, coordination and fitness level; all of which are crucial when it comes to playing sports. There is a French young girl, she is only 12. She does private lessons with her mum and me. Her mum concern is the girl’s knock knees. Let’s call her Es. Es can’t squat; she will fall forward. Es is also extremely tall – she stands at 170cm at age 12! At the end of 6 lessons, Es can squat well and maintain her fitness better than her mum. She could do some of the exercises that she has difficulty performing at the start. She was extremely pleased with herself. Es also picked up swimming and basketball after our classes. Ability to squat is important in basketball and I can tell she is enjoying the sport a lot more than when she first started with us. Pilates not only improve her sports performance but also corrected her posture by strengthening certain weak muscles. Pilates group class is a healthy way to improve bonding between parents and child. In fact, we often have the whole family doing classes together. It’s an enjoyable way to let your teen learn more about you. It warms my heart when I see the parent and teen interacting at our studio – teen encouraging the parent, teen correcting the parent or parent and teen discussing certain movements after class. Attending Pilates group class together give both parties new topics to discuss and interact, bringing both closer to each other. Which Pilates Fitness classes are suitable for your teen? At Pilates Fitness, we welcome teens who are at least 12 years old with minimum height of 1.4metres. They can attend all our group classes at both studios. For their first class, they have to come for Reformer Introduction just like anyone else. If your teen is not a fitness enthusiast, it is better to start your teen off with Core and Body Aches Pilates class. However, if your teen is athletic, your teen can attend the Weight Loss Pilates as his/her first class. We have marked following classes suitable for your teen first class with Pilates Fitness. Thereafter, your teen can attend any group classes with you. What to prepare for your teen first pilates class? Your teen may have difficulty following the cues in class due to inflexibility, inability to manage certain muscular engagements or lack in stamina. Encourage your teen that Pilates gets more easier with more sessions. It is also important to let your teen know that it is ok to take a break and reset. All group classes are self-regulated, if your teen is not feeling well or it gets too intensive, it is normal and ok to stop in the middle of the exercise. Remind your teen that he/she should explore the range of movements that his/her body is able to perform through Pilates classes. Its not supposed to be competitive. Have a chat with your teen before the class. If you could agree on certain goals or objective, that will be easier to motivate your teen along – just like how I helped one client to hit his target of more than 3 consecutive sit ups. Wear fitting (not tight) workout attire so that the instructor can see his/her body and correct as required. Clean, anti-slip socks are a must. Start with evening Pilates classes and work that into a routine for your teen to relax and feel good about himself/herself before the next school day. Laugh, tease and enjoy the class. Make an effort to bond with your teen at Pilates Fitness group classes today! If you want to help your teen improve his posture, fitness and confidence, our Instructors can help you to initiate your teen into Pilates Fitness group classes. Give us a call/whatsapp us to book your next Pilates Reformer Flow class! See you soon! Find out about the Flow Challenge and how you can get FREE CLASSES every month! 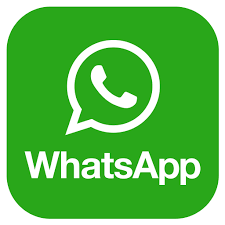 WHATSAPP US NOW TO BOOK YOUR PILATES CLASS! Never tried Pilates before? Sign Up for our Trial Class Today @ $35 only! Bring along a friend for free! This entry was posted in Teen Pilates. Bookmark the permalink. will reformer pilates stunt teenager growth? Not at all. Even for adults, Pilates aims to lengthen as it strengthen muscles leading to long, lean muscles rather than bulking muscles. This is why professional dancers often do Pilates for strength training. Pilates for teens will help to strengthen the teen strength without affecting his/her growth process.